Paper, cotton, leather, silk, steel, whatever wedding anniversary you're celebrating - or want to help someone celebrate - we'll help. 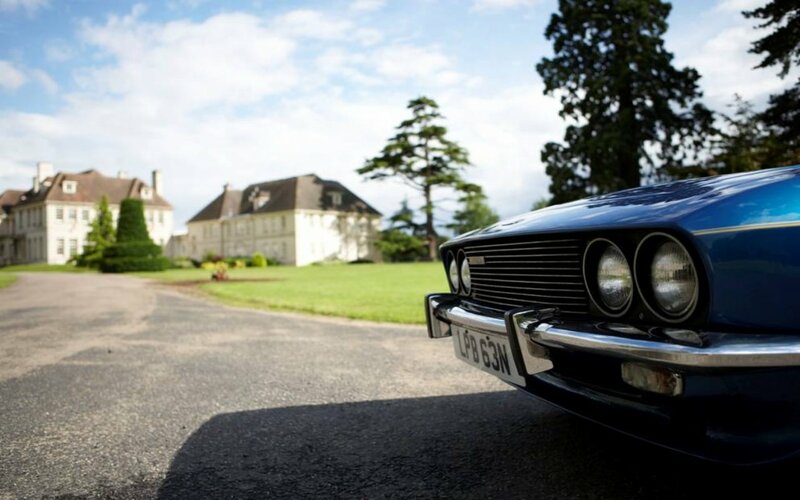 Our classic cars are very popular for weddings so it make sense that they'll also work for wedding anniversaries. 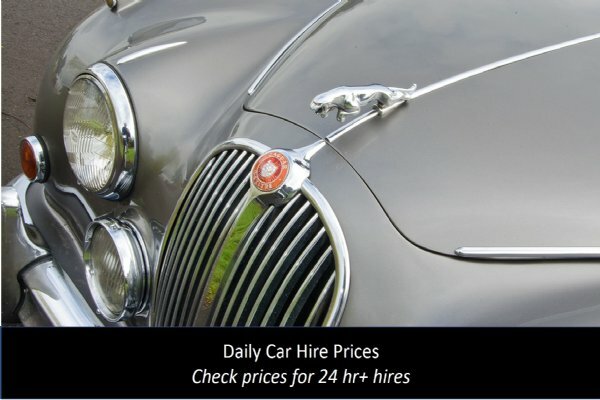 We hire cars for lots of anniversaries and with our unique recommendations on places to stay, visit and eat we can help you make a complete occasion with classic car hire. Click here for details of our prices, online booking, hire package and location. Almost every wedding anniversary has an appropriate theme. 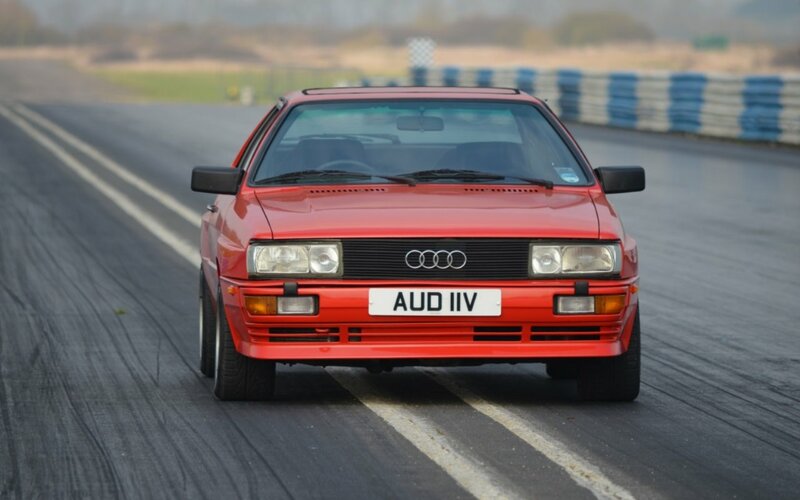 We've included this wedding anniversary guide to help you make classic car hire fit the theme. 65th Sixty five wedding anniversary is blue sapphire - any ideas? 75th Seventy five wedding anniversary is diamond and gold - er, our cars are old? 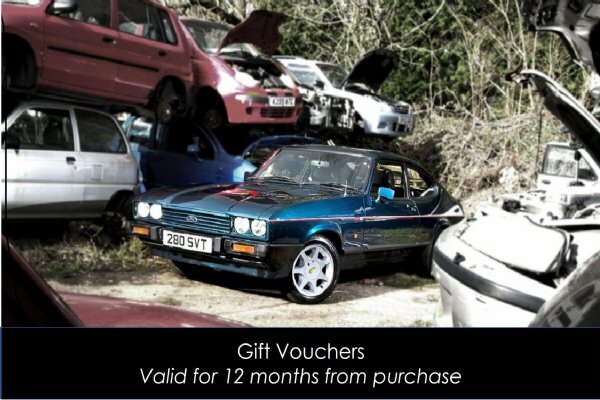 If you can think of wedding anniversary links with our classic cars, please email us at weddings@greatescapecars.co.uk - a bottle of champagne for the ones we use.